Month: October 2016 - ThirtySevenWest ThirtySevenWest - Creative ideas about personalized custom ribbons, woven tags and labels, personalized gifts and more!!! Multi colored printed ribbons are all the rage this festive season. They are also great for events, crafts, parties, and gifts. 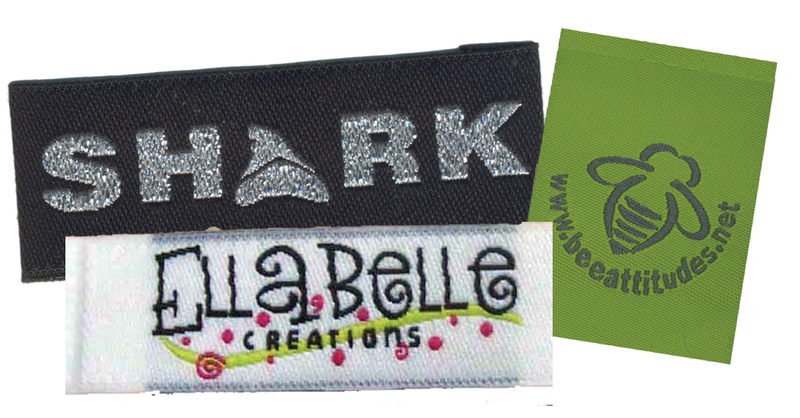 Customized ribbon with your business logo can add a unique finishing touch to any gift and occasion. 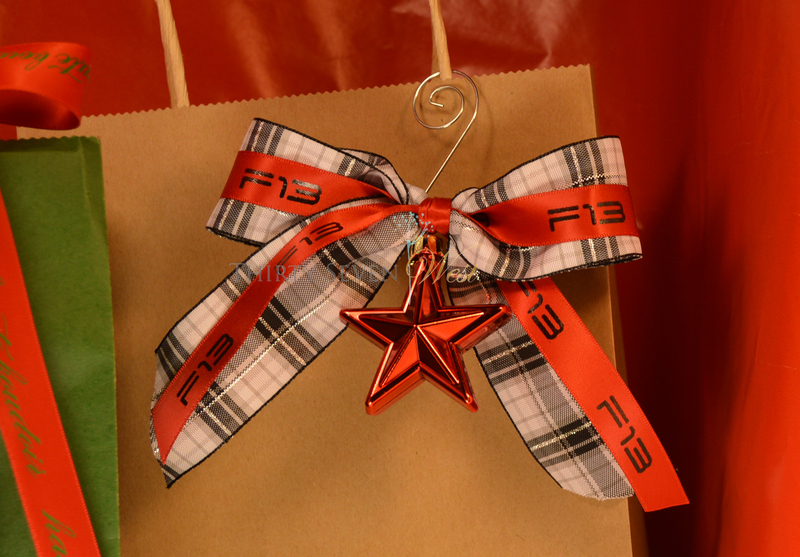 Personalized Christmas Ribbon as Ornament Hangers! 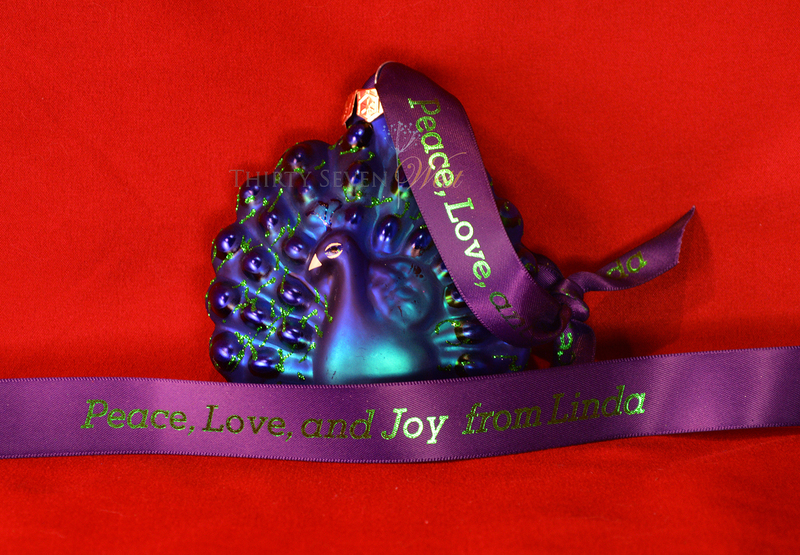 Personalized satin ribbon with message used as a hanger for a holiday or Christmas ornament. Enter our drawing! Win! Free! 20 yards of Personalized Ribbon! When one has been so busy keeping a business growing, you can run out of ideas to advertise and promote it more. Worry not. 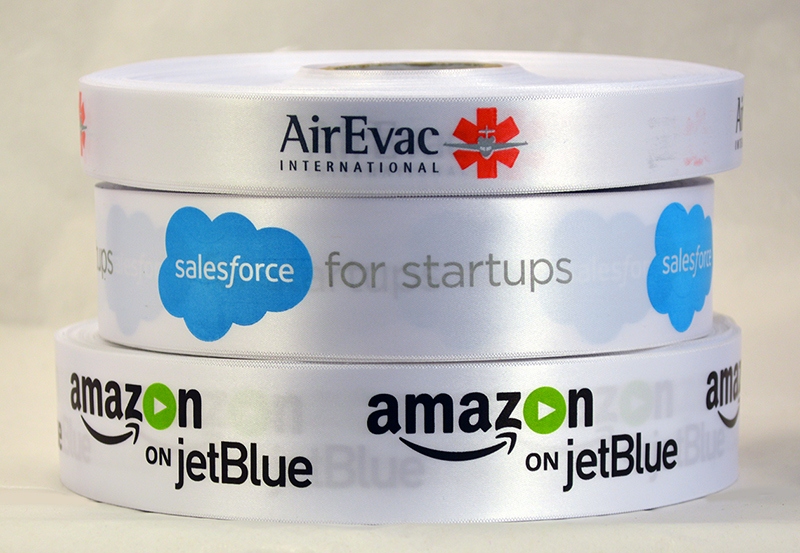 We have got you covered, with Custom Ribbon printed with your company logo!